The Linksys WAP300N is a 4-in-1 device which functions as an access point, access point client, bridge or as a range extender. With Wireless-N technology and selectable dual band of 2.4 GHz and 5 GHz you will be able to gain more speed and range while minimizing any interference. 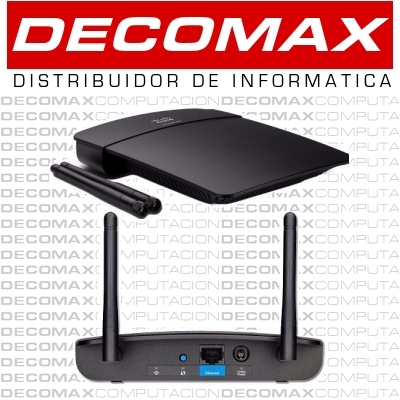 Equipped with the detachable antennas, built in DHCP server and IPv6 support, you will be guaranteed the latest in technology. 7.43" x 5.97" x 1.23"